Great theme for this week. Let me show you a glimpse of Dubai. Dubai often perceived as a country, yet it is a City/ Emirate of the United Arab Emirates. The life here is usually on malls during weekends especially during summer. Obviously, we wouldn’t like to go strolling outside when the temperature is at 45 degrees Celsius. And during winter, that’s the time when everyone goes out for a walk. 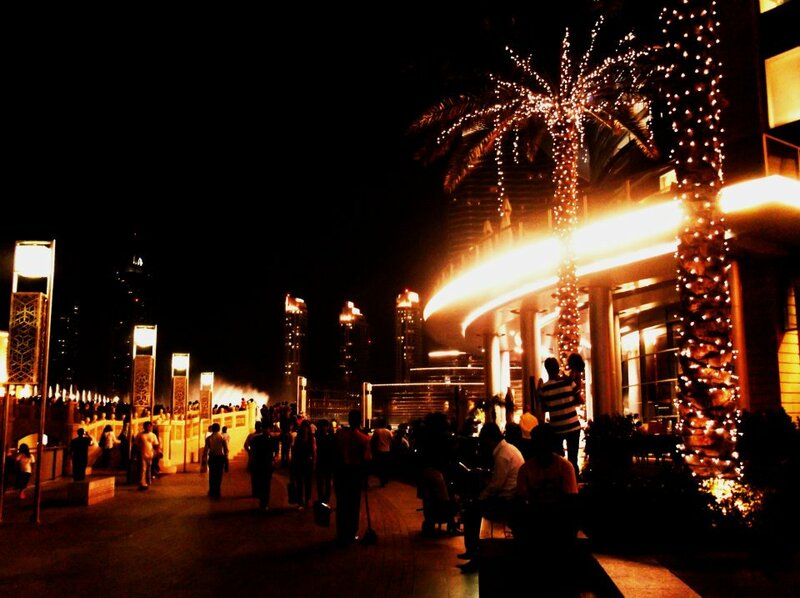 This is the “Marina Walk” part of Dubai Festival City. This is the Dubai Mall at night. It is packed with people every Friday. This is the biggest mall, and beside this is the dancing fountain. 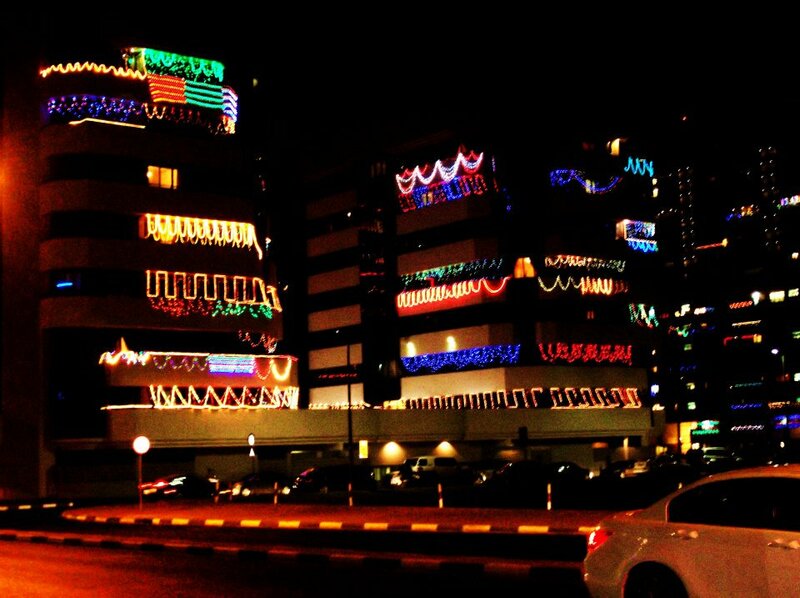 This is a part of Bur Dubai, one of the oldest towns of Dubai. This photo was taken last year during Diwali. Diwali is an Indian Festival celebrated during mid-October till December. This festival is actually about lights or lamps that’s why all the houses have light displays. 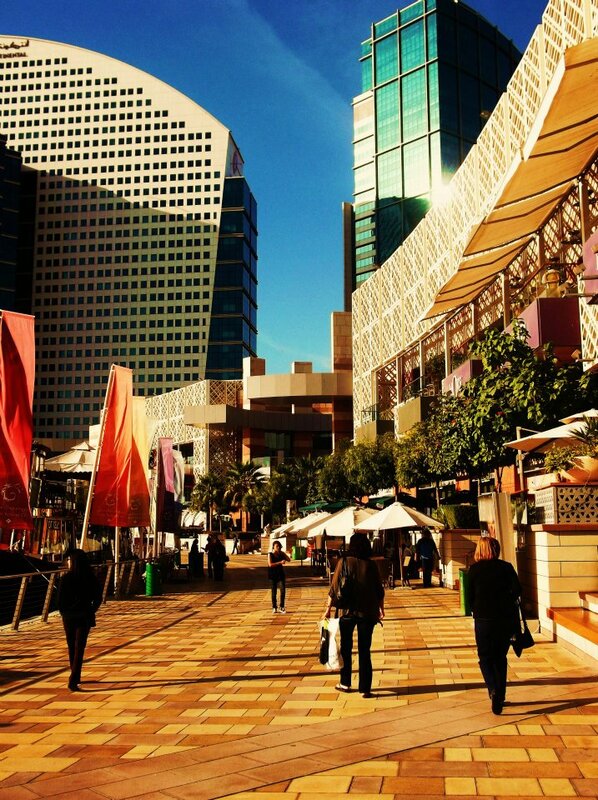 This is Souk Al Bahar, beside Dubai Mall. 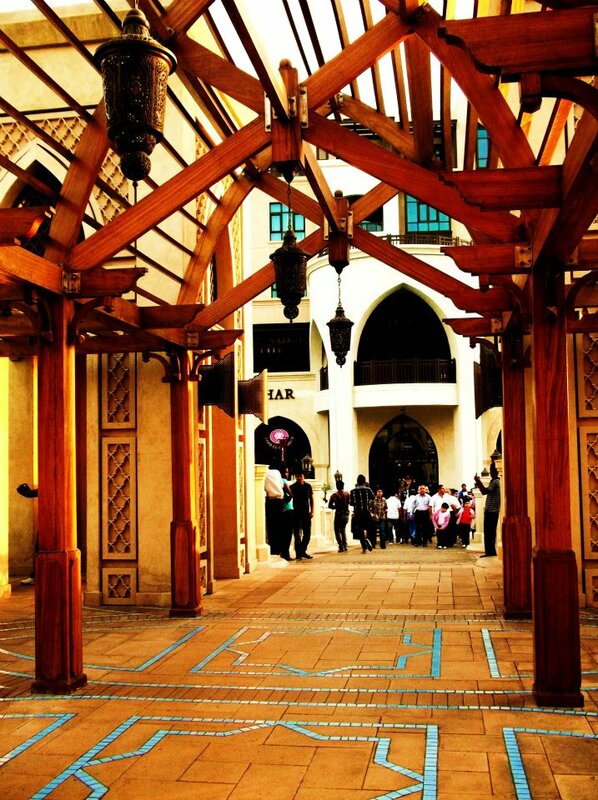 Souk is an Arabic word which means open Market. Although Dubai has grown quite rapidly over the last few years, they make it sure that new infrastructures still have the cultural elements within it. 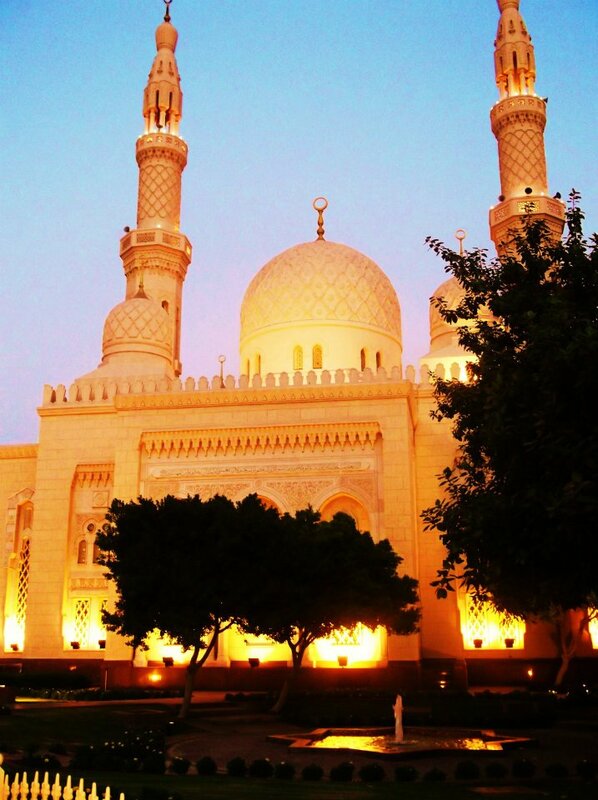 And as Dubai is an Islamic City, you will see Mosques in every corner and street in different designs. For more of Sunday Posts, click here.